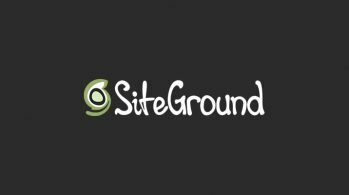 WordPress multi-site transforms a regular WordPress blog into a network of blogs, easily integrated into one main admin back-end, and with shared essential features. It started out as an independent project, but is now a core feature of WordPress that can be activated easily and at any time. Doing so gives a standard WordPress install the ability to run and manage several separate blogs. Buddypress has taken it a step further. While WPMU (WordPress Multi-User) can increase the sense of community for a WordPress install, Buddypress has made it easily possible to add the “social” to the MU network. 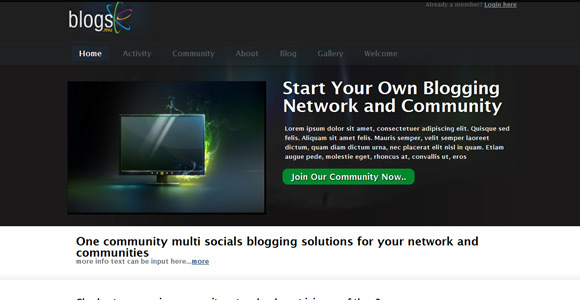 We can now create an entire social network using the WordPress platform as a CMS and management system. In today’s article, we’re going to look into how to transform a standard WordPress installation into a social network, by first installing WPMU, and then integrating it with Buddypress. Buddypress’s most recent built was meant to work with WPMU, because it can re-use many of the same core features and functionality. Therefore, we must install WPMU first, as Buddypress will not work at all without it set up correctly. Fortunately, as of WordPress 3.0, multi-site is now a part of the standard WP install, and we just need to do a few things to activate it. If you are working on a current WordPress website, you’ll always want to back up your site. To install WPMU, we need to mess around a bit with some core files, so do it just to be safe! Obviously, if you’re on a fresh install and you’re just looking to try this out, then there’s no need. 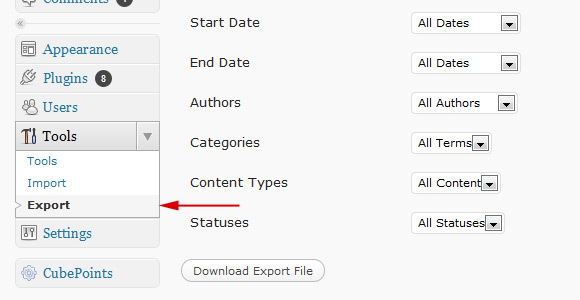 Use WordPress’s Export tool in the admin back-end to do so (Tools > Export). For more information, there’s also a step-by-step tutorial for exporting WordPress content here: WordPress Backups. One thing to note is that you should have no problem importing any content back into WordPress. Standard posts, pages, and media are all a part of WPMU and Buddypress, and it will restock in the correct places. 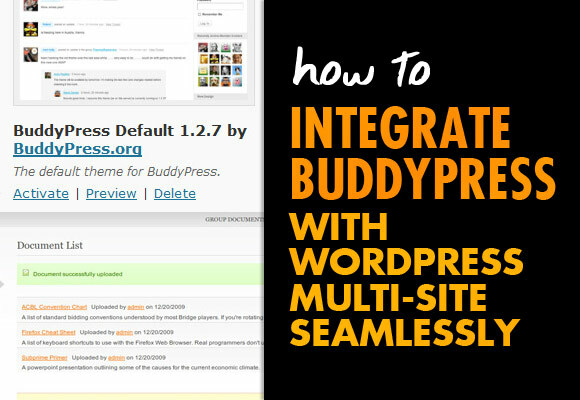 Think of WPMU + Buddypress as add-ons, with all the same regular features of WordPress. However, be wary of certain plugins. Most will work, but as anyone who’s worked with WordPress well knows, third-party plugins can make certain things go awry. If there is any problem with the install or the import/export process, disable all plugins first! 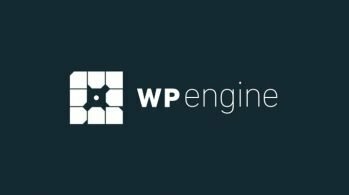 In order to enable multi-site on a regular WordPress install, we must open up our wp-config.php file. wp-config.php should be in the root directory of your WordPress install. Now, if you go into your WordPress admin back-end, we can see that WPMU is enabled under “Tools > Network”. Easy, right? Because WordPress Multi-user would have to set up these sub-domains automatically if the site was to be structured this way, WordPress would have to work with the hosting settings and server to create them, opposed to having the blog owner set each up manually. 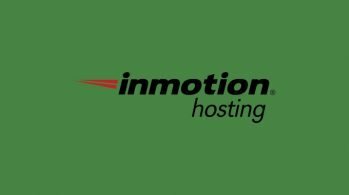 This is where the use of a wildcard subdomain comes into play: *.mytutorialsite.com. For a normal Buddypress install, it’s likely that this feature won’t be needed; we just need to install WPMU so that Buddypress works at all. However, if you do need to know how to do this, there is a great tutorial here: Enabling wildcard subdomains. Now that WPMU is installed, Buddypress is as easy as installing a plugin – because it is a plugin! 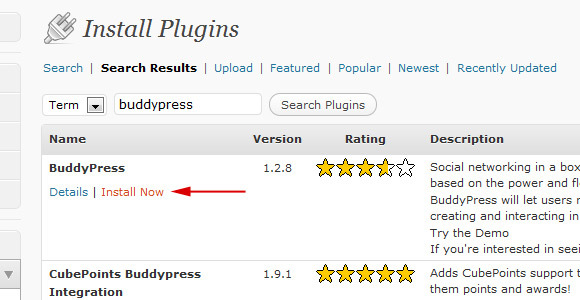 Go to Plugins > Add New and search for “Buddypress”. It should be the first to pop up – once you find it, install and WordPress will take care of the rest. Upon install, feel free to activate the plugin right away. With WPMU installed and Buddypress activated, if you head to your current site you’re not going to see anything change. This is because, right now, your current theme is only dealing with the capabilities of a basic WordPress install. In order to see all the functionality Buddypress has to offer, you must use a Buddypress theme. 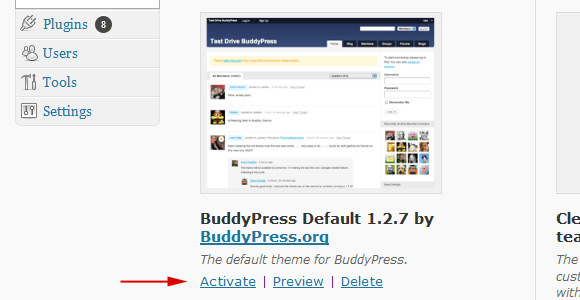 A fresh install of the Buddypress plugin has “Buddypress Default” theme installed automatically. In order to see our new Buddypress installation in action, switch to this theme by going to “Appearance > Themes” and then activating the “Buddypress Default” theme. Now head on over to the live site, and Buddypress is live! Depending on the content you had currently in place, the layout may be a bit jumbled – that’s ok, pages, categories, widgets, and so on can all be adjusted to fit this theme better. Like with a standard WP install, there are also several pre-made Buddypress themes available, and you can even purchase premium ones. Go to “Appearance > Themes”, and then “Install Themes” up on the top tabs, and search “Buddypress”. A wide range of pre-made Buddypress themes coded to fit Buddypress’s functionality are available. Some are child themes of the Buddypress default (likely the easiest option), and some others are from scratch. Of course, though, many sites want a custom theme, and this includes Buddypress themes. With Buddypress activated, themes are not located in the usual wp-content/themes directory anymore. Rather, they are located in plugins/buddypress/bp-themes. If you’re just learning and are able to play around with the code, the fasted way to get familiar with this new theming structure may be to simply start playing around with the “Buddypress Default” theme. One can also create a child theme easily by copying the default theme into a new directory and customizing, using the Buddypress Default as a starting point. There are several tutorials out there to help you start from scratch though, if desired. If you have experience already in WP theming, then learning how to create a Buddypress them is just a short step up. 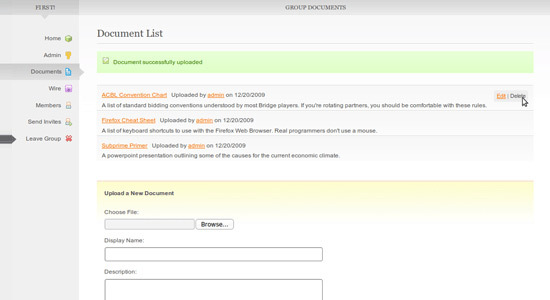 Really, all the same principles apply, with a few added features to meet Buddypress’s functionality. Like with themes, there are a number of both free and premium plugins that can work with Buddypress and WPMU to expand their functionality even further. 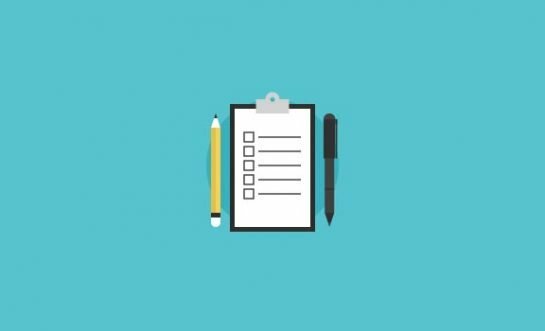 Some may be as simple as adding on a user-friendly feature like letting members sign in with Facebook or Twitter, and some may be as complex as changing the direction of the membership system entirely. Buddypress plugins can vary from basic to extensive, and some are free while others may be premium. For an idea of the different types of plugins that are out there, check out the directory. Likewise, you can always go to the WordPress plugins directory, and do a search for Buddypress: Buddypress Plugins. WPMU and Buddypress are both excellent add-ons to the already-powerful WordPress platform. While the original intended use of WPMU is to create blog networks, and that of Buddypress is to create standard social networks, both can be combined usefully for a number of great uses. Many web applications today can use the power of WPMU and Buddypress as a base platform and membership system, and customize further for much different functionality. At other times, simply using them as intended can create powerful communities within any niche. 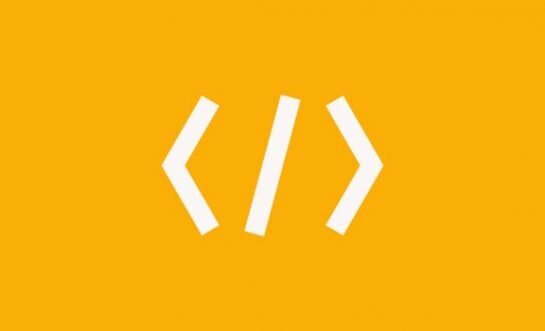 What are some other great uses of Buddypress and WPMU that you know of, or have ideas for? How could WPMU and Buddypress work either independently or combined to create a particular outcome for members that sign up to a site?